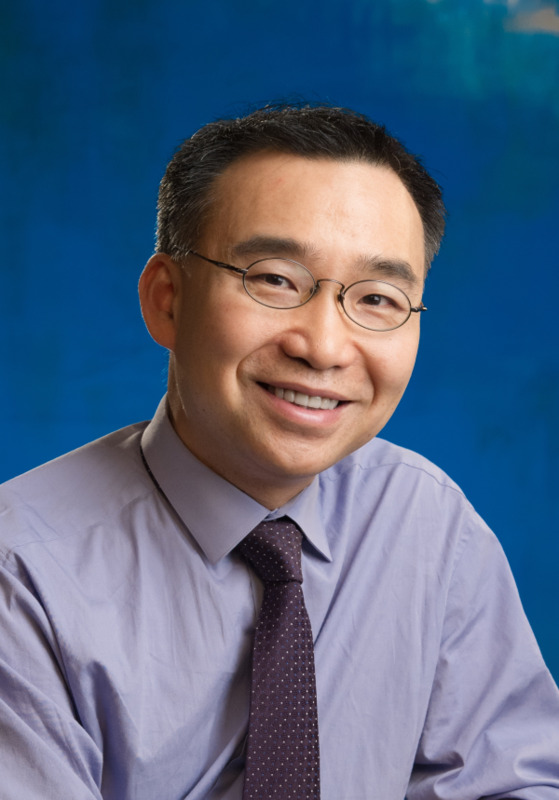 Dr. Chen attended MIT and earned a Bachelor of Science degree in Electrical Engineering in 1993. After completing his undergraduate studies, he chose to pursue a career in dentistry and earned a Doctor of Dental Surgery degree from the prestigious University of California, San Francisco School of Dentistry. Dr. Chen has extensive experience in Implantology, Cosmetic Dentistry, Digital CAD/CAM & 3D Cone Beam Dentistry, Oral Sleep Apnea dentistry and is certified in Laser and Oral Sedation Dentistry. Outside of work, Dr. Chen enjoys spending time with his family. He enjoys traveling, rock climbing, scuba diving, and skiing. He is also a yoga enthusiast. 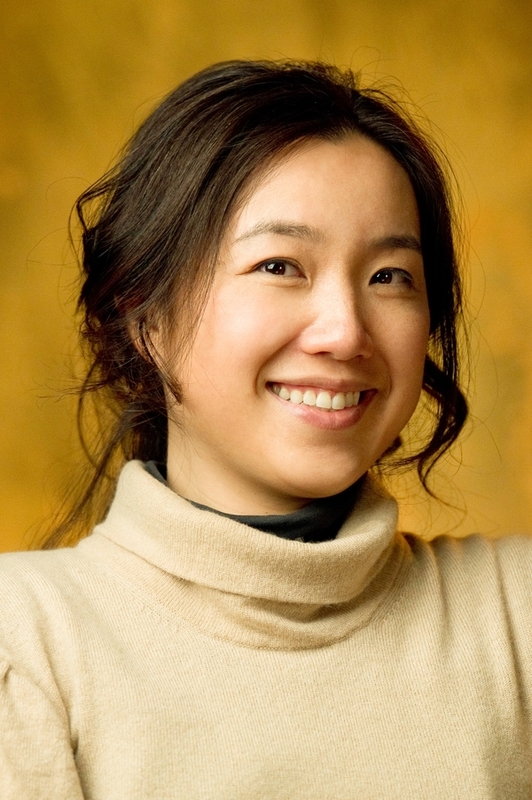 Dr. Su attended the University of California, Berkley for undergraduate studies and earned a bachelor’s degree in cell biology. She pursued graduate studies in dentistry at the prestigious University of California, San Francisco School of Dentistry and earned a Doctor of Dental Surgery Degree. Dr. Su has extensive experience in Implantology, Cosmetic Dentistry, Digital CAD/CAM & 3D Cone Beam Dentistry, Oral Sleep Apnea dentistry and is certified in Laser and Oral Sedation Dentistry. She is certified in Laser Dentistry and Oral Sedation. Dr. Su is an active member of the American Dental Association, California Dental Association, and the Napa Solano Dental Society.